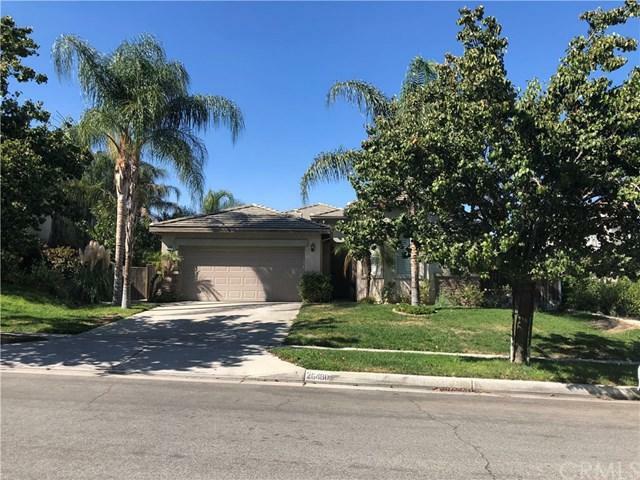 26480 Cornell Street, Loma Linda, CA 92354 (#EV18223918) :: Ardent Real Estate Group, Inc.
***Back on the Market*** Beautiful single story home, located near Loma Linda University Medical Center and VA Hospital, shopping, restaurants, banks, post office, and located near 10 freeway. Perfect for commuters! Great floor plan; 4 bedrooms/3 full baths (Two Master bedrooms). Separate formal living room and dining room. 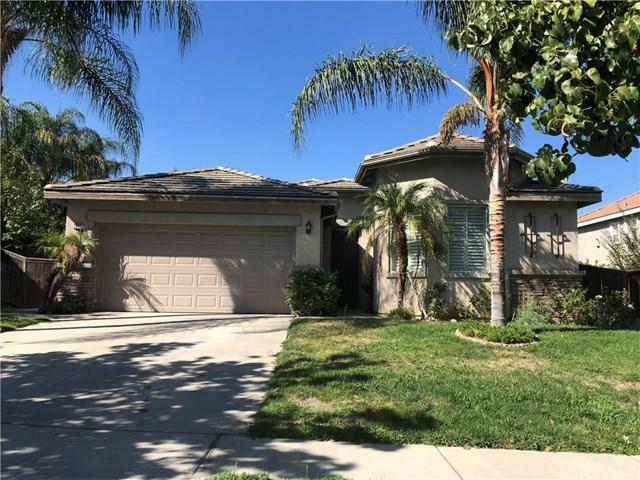 Beautiful wood flooring throughout, 10' ceilings, kitchen has granite counter tops with large island and open to family room with fireplace. Great space for entertaining family and friends. Two-car attached garage. Mature landscaping front/back yard. This home has been very well cared for. Non-smoking, No pets! Sold by Rosemary Gilbert of Re/Max Advantage.